We meet on the second Friday of every month at 7:30pm at Stanwick Village Hall. We have a wide and exciting range of meetings this year. Click here to find out about upcoming events. Non members are welcome to attend meetings for a small charge of £5 per meeting. The WI plays a unique role in providing women with educational opportunities and the chance to build new skills and to campaign on issues that matter to them and their communities. 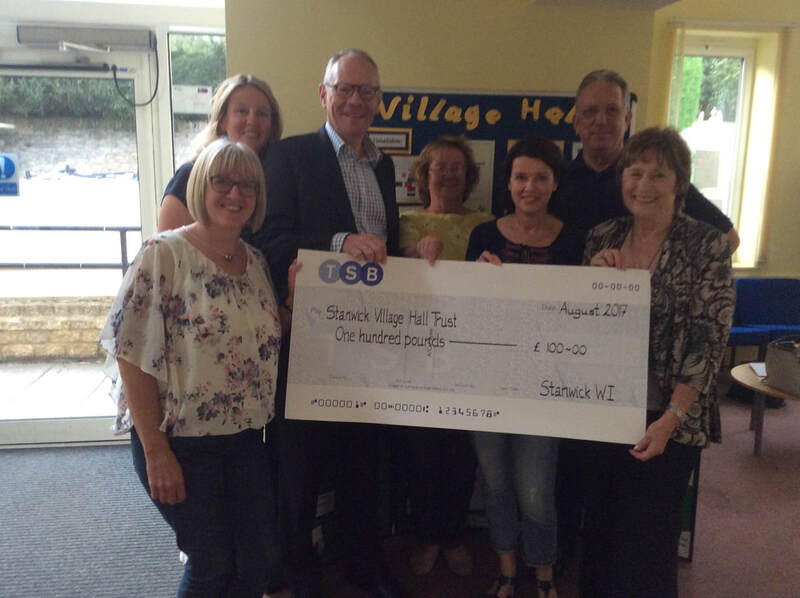 Here in Stanwick, these include learning to decorate cupcakes, taking part in hula hooping, raising money for our local charity of the year, going on theatre trips, wine tasting plus other exciting and interesting events and meetings.